More than 10 hours of gameplay! 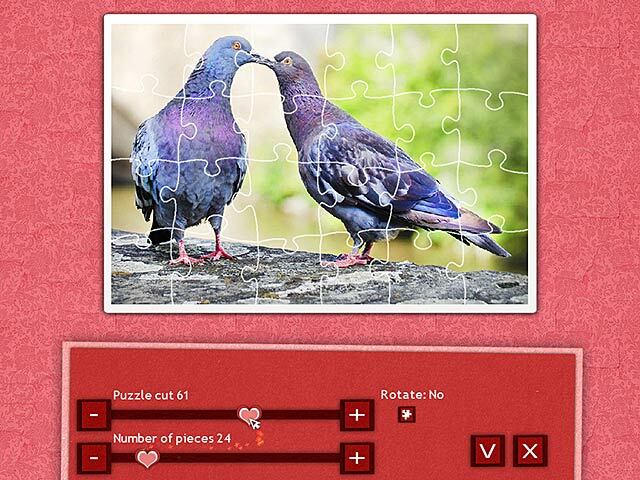 Love is in the air with Holiday Jigsaw Valentine's Day! 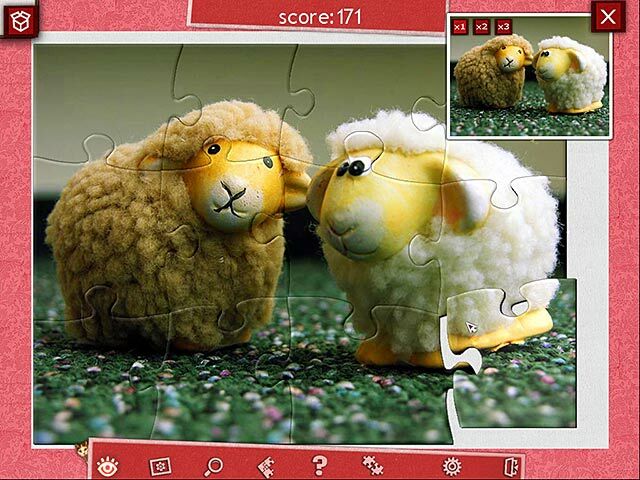 Enjoy over 500 adorable and amazing photo puzzles that will touch your heart and challenge your mind! Who needs a box of chocolates when you can savor four unique boxes of puzzles? 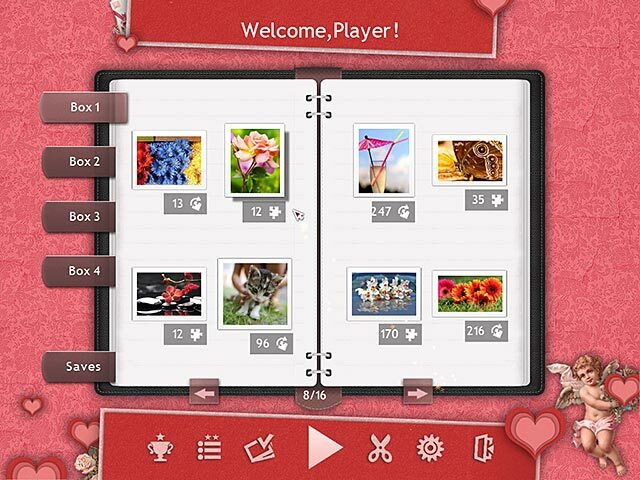 With over ten hours of gameplay, saves, trophies and more, Holiday Jigsaw Valentine's Day will have you falling in love all over again!